Acquiring knowledge of the concepts and definitions associated with the provision of outstanding service related to marketing, customer relations and the management of their accounts. Empowering participants to be able to analyze and identify the desires and behaviour of consumers for service or product and link it to the marketing unit and customer relations. Enabling participants to acquire the marketing skills to guide the institution in order to achieve a high satisfaction of the target audience. Providing participants with practical experiences and models in the processes of modernizing and developing CRM units that enhance internal performance, internal and external loyalty. Executive managers and their assistants, heads of marketing, public relations and media sectors, directors of CRM units and departments in the enterprises, as well as targeting public relations, marketing and strategic planning advisers in various institutions, whether governmental or private, or community-based organizations, those who are prepared and rehabilitated for the aforementioned positions, and those who are desirous to develop their skills in the field. 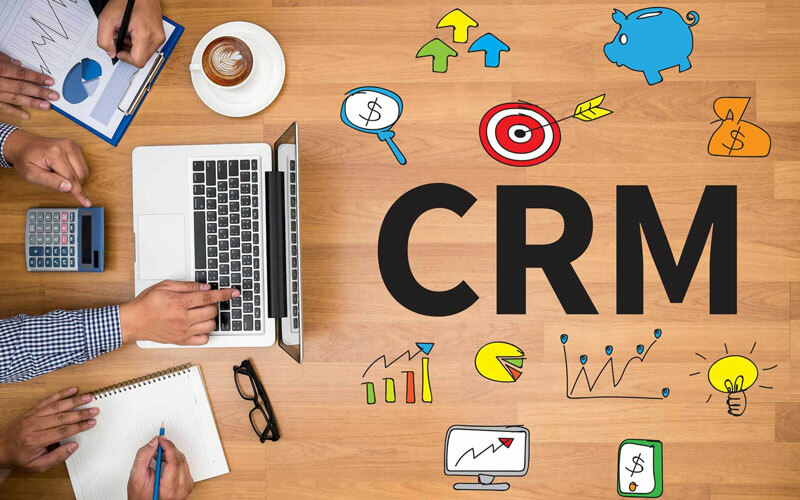 The concept of CRM and its development. Strategic framework for customer relationship management concept..
Key points in customer relationship management application. The difference between the traditional and holistic focus of relationship management. General guidance in customer relationship management. Recognizing and understanding customer needs and requirements. The customer’s desired value model. Breaking down the barriers of gaining customer satisfaction. Principles for measuring customer satisfaction. Overall goals in focusing on customers. Marketing-oriented enterprises and the impact on the performance of the enterprise. Focusing skills in dealing with customers. Methods of data collection on service level. Standards for Performing a customer service excellence. Basic excellence features of quality of service. Steps to identify weaknesses in service delivery. Key success elements in service delivery. Doubling the added value of the service. Quality of service to manage customer accounts. Customer complaints, remedy and development of action plan and implementation mechanism. Continuous improvement in managing customer account with developing application procedures. Listening to customers (internal – external). Changing in the role of management under local and international competition. Development of success measures to manage customer accounts according to international standards. Utilizing of questionnaires to address work problems.